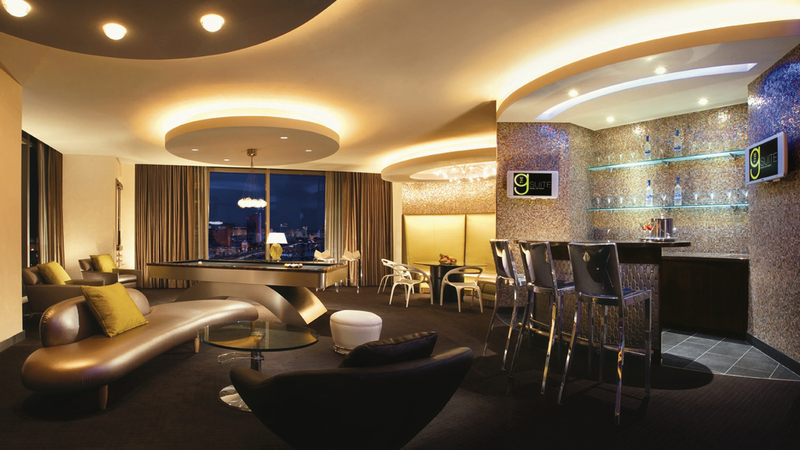 This penthouse suite is reported the most expensive hotel suite in the world with a cost of INR 55,17,600. 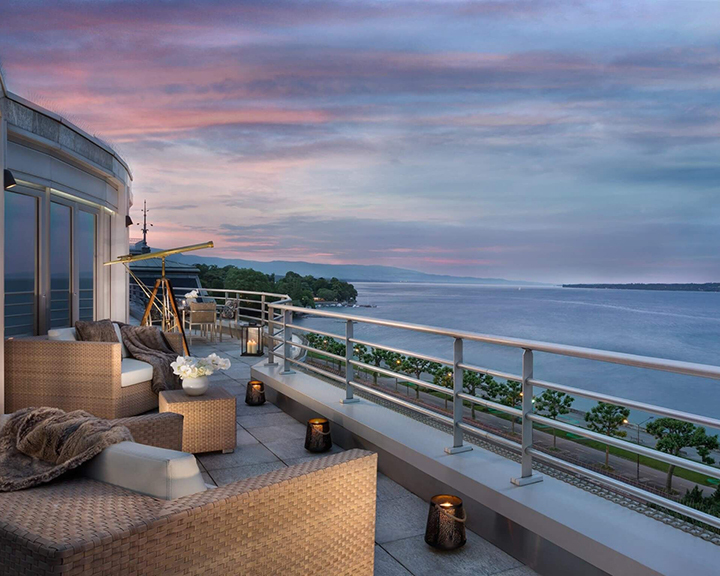 It is also the largest suite in the whole of Europe, located on the highest floor of the hotel with 12 bedrooms, 12 bathrooms, and an unmatched 360-degree view of Lake Geneva. The two master bedrooms have a huge walk-in closet and a marble bathroom with a Jacuzzi that look out to the lake. The only Indian suite on this list, the Maharajah Pavilion, is actually a four-floor apartment with a private elevator connecting all floors. For a whopping fee of INR 44,83,050 per night, this second most expensive hotel suite in the world can be yours. 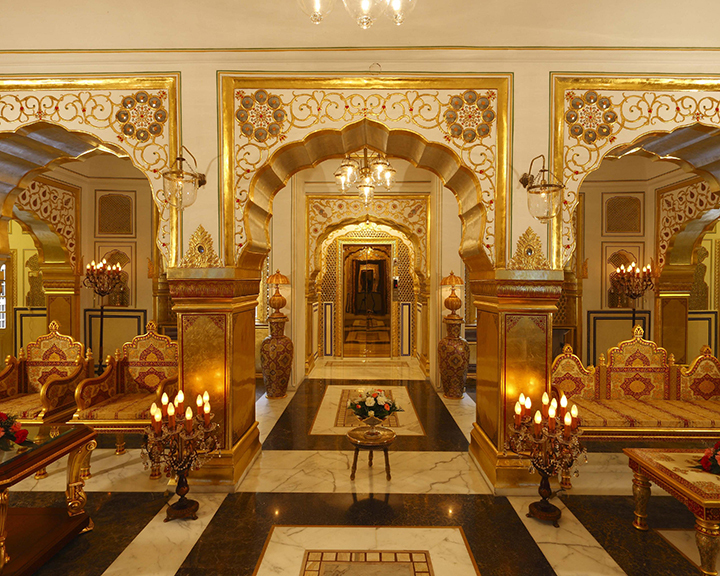 The suite is embellished with walls painted with gold leafs, gold and silver furniture, stucco, and mirror work. 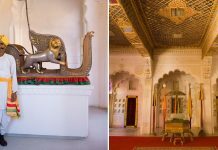 The main highlight of this suite is a private museum that showcases the Old Throne and Bolsters of Thakur Sahib (King/Maharajah). 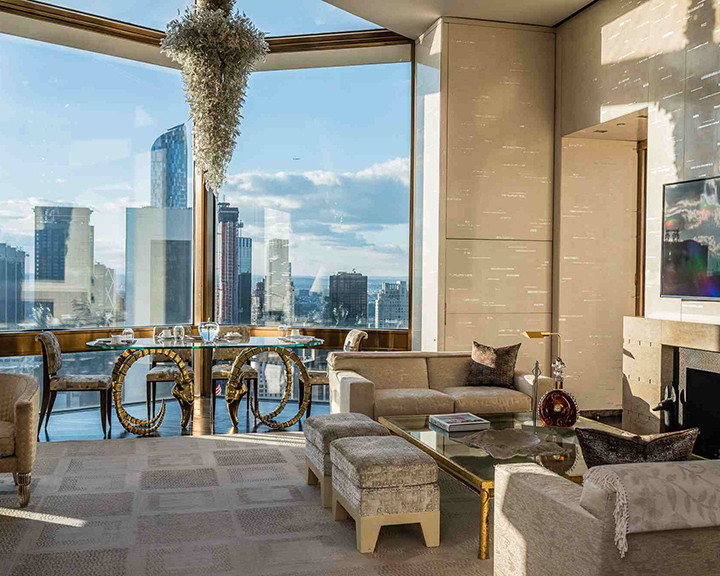 The Ty Penthouse at Four Seasons Hotel New York is the most expensive hotel room in North America at $50,000 per night. The suite is set at 700 feet above Manhattan with a unique 360-degree view of the whole city. Enjoy round-the-clock private butler services, a chauffeur who drives you around the city in a Rolls Royce, and a bed worth INR 44,83,050 with 22-karat gold woven in the bedspread. The Hilltop Villa at Laucala Island (an exclusive private island resort in Fiji), is located at quite a distance from the main resort to ensure absolute privacy. The main highlights of this suite are a personal library that houses books from the owner’s private collection and a fully-equipped kitchen where your private chef can cater to personal requests. Even you can manage to shell out INR 31,03,650 per night for the villa, you’ll need the owner’s approval to book it. 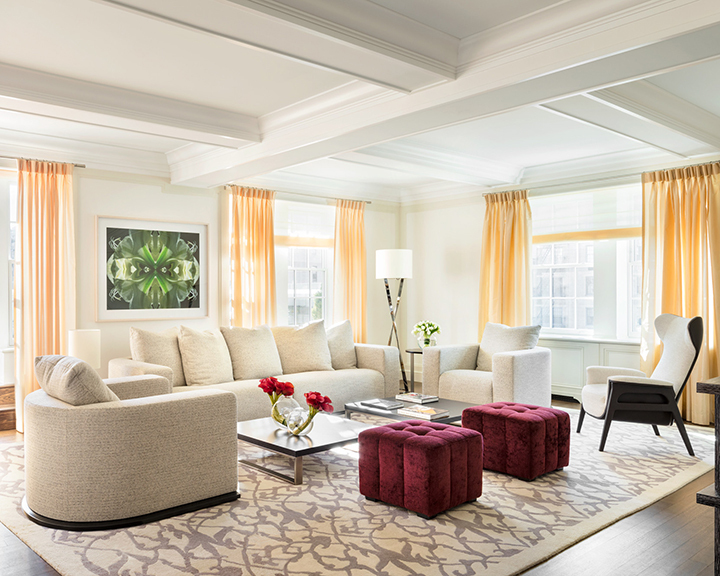 This chic and elegant five-bedroom Terrace Suite is situated in the heart of New York City and priced at INR 31,03,650 per night. As the name suggests, it has five bedrooms, six bathrooms, a private library, a ballroom, a 24-seater dining room, and a 2,500 square-foot roof terrace with amazing view of Central Park. Needless to say, this suite is fit for royals. 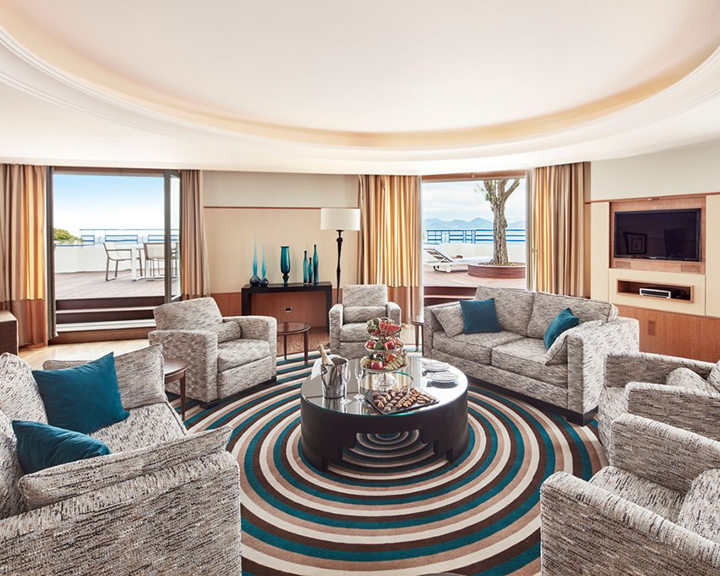 The Penthouse Suite at Grand Hyatt Cannes Hotel, Martinez is priced at INR 28,91,900 per night. One of the largest suites in France, it boasts a four-bedroom penthouse that’s furnished with art pieces by Picasso and Matisse, an expansive living area, a separate dining room and kitchenette, and butler services. It has a private garden and terrace that offers panoramic views of the Bay of Cannes and the Boulevard de la Croisette and is an enviable paradise for celebrities who book this suite during the Cannes Film Festival for private parties. 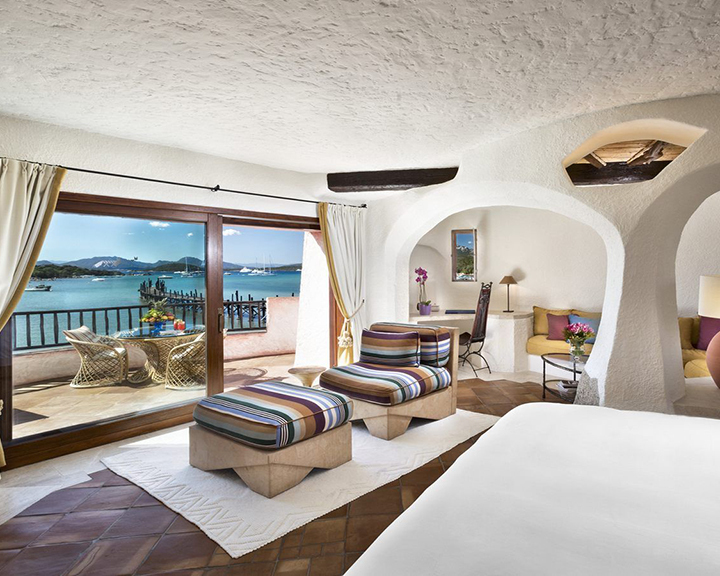 At INR 28,39,900 per night, the Penthouse Suite at Hotel Cala di Volpe has a very elegant and earthy feel to it. 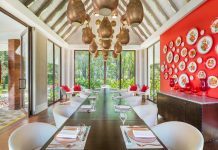 The suite is decorated with local crafts and hand-painted furnishings, and boasts a rather large private swimming pool in the suite, a breakfast-inn-bed facility, a solarium, a wine cellar, and a private dining service at the huge rooftop terrace of the suite. 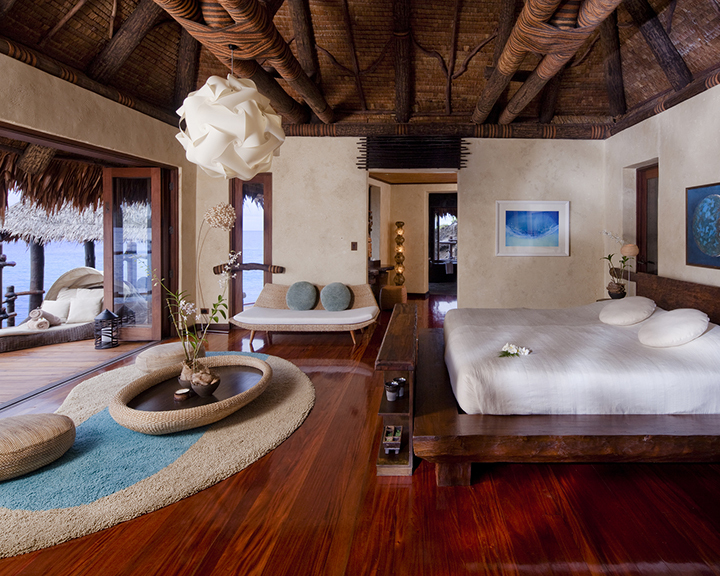 The suite also provides a personal butler for the guests.